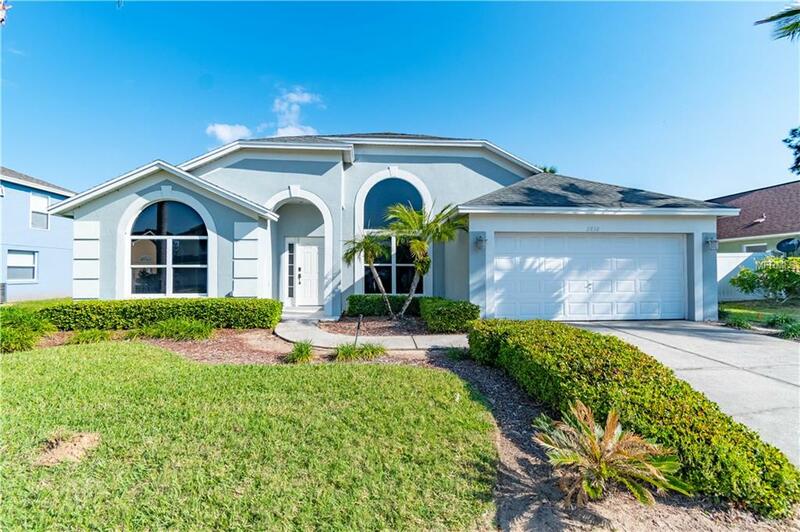 5 Star Reviews-4 Bedroom Villa with private southern facing pool 5 Min from Disney. This one of a kind 5-star reviewed, furnished, income generating, contemporary, short-term vacation rental home comes with 4 spacious bedrooms and 3 modernized bathrooms. 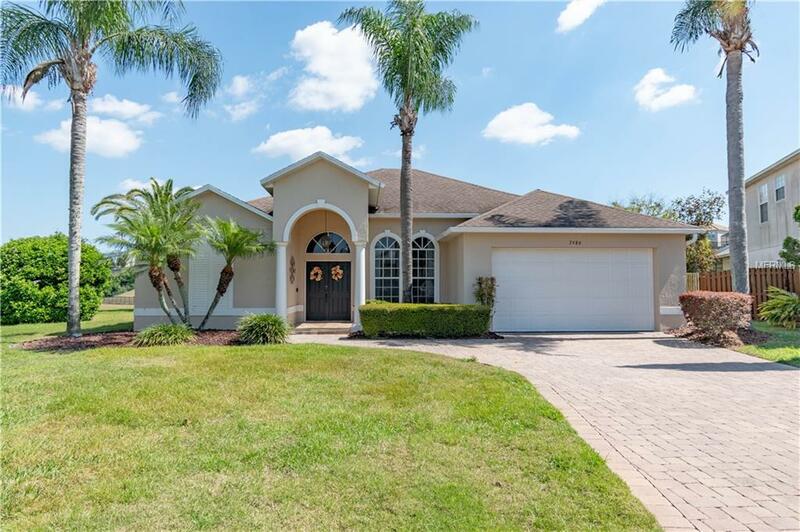 The home features a double master suite with large sliding glass doors that lead out to the lanai where you and your family can sit back and relax in the Florida sunshine as you take in the beautiful view of the pond by the pool. This home rests on a quarter of an acre of lush land and is located in the posh Rolling Hills Estate. 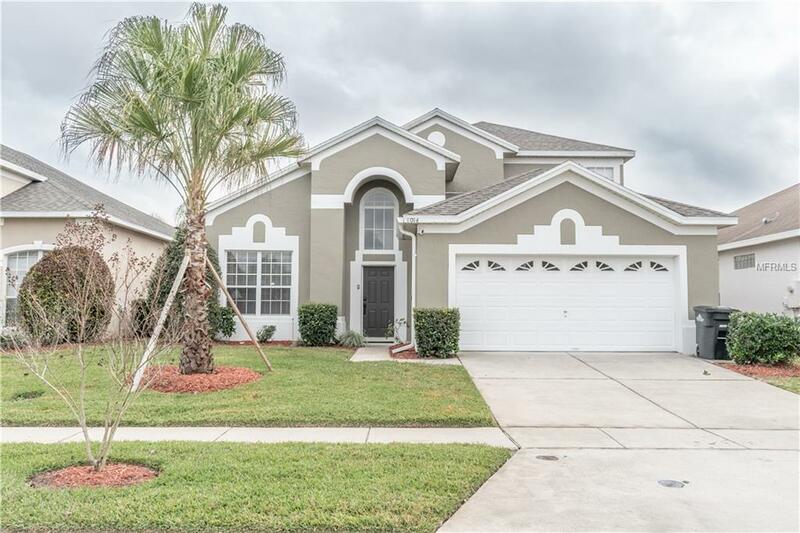 The community is just minutes away from Disney, I-4, shopping, and fabulous dining. Master closet is a vented safe room with steel door, against storms. This is a must see property!